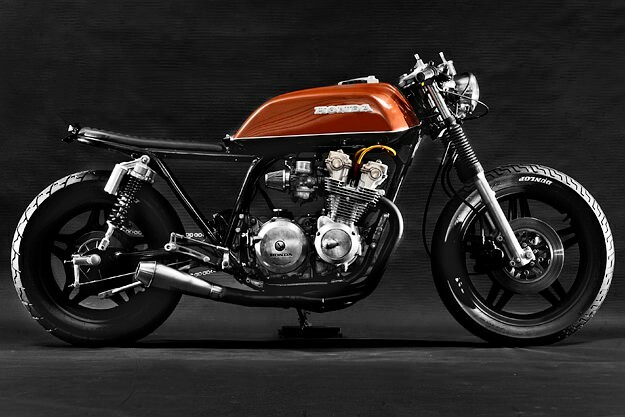 A street tracker with a woodgrain finish, a pair of very different Honda CB450s, and a new build from Deus’ Californian wizard Michael ‘Woolie’ Woolaway. 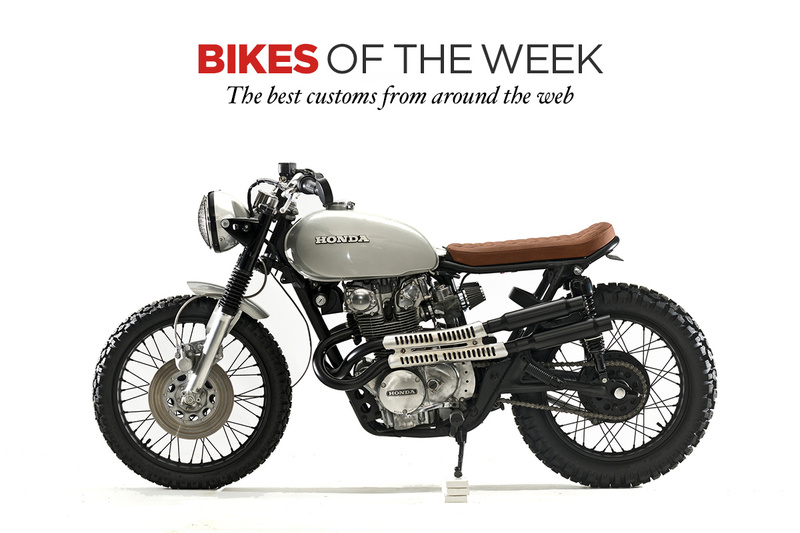 Here are the custom bikes that got our motors running over the Christmas break. Good design removes the unnecessary. It’s a principle understood well by Michael Mundy of Steel Bent Customs in Tampa, Florida—as his latest build shows. 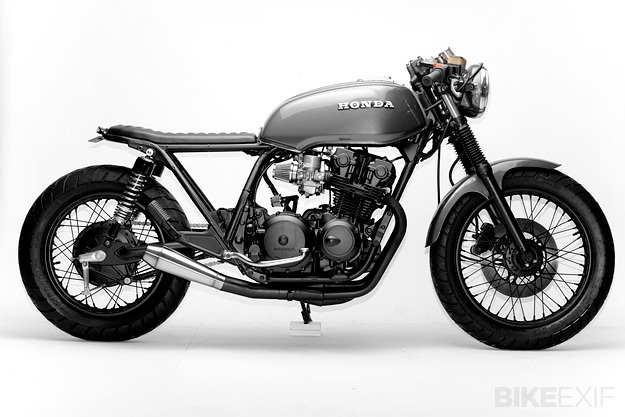 Called “The Brushed”, it’s a minimalist take on the classic Honda CB750 cafe racer.